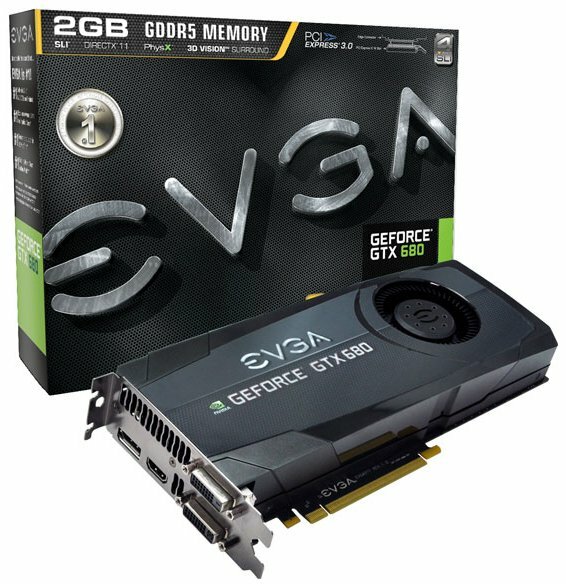 EVGA announced the availability of the GeForce GTX 680 Superclocked. This model features a base clock of 1058MHz, boost clockspeed of 1113MHz and 2GB GDDR5 clocked at 6208MHz. MSRP is $519.99, while the GeForce GTX 680 Superclocked+ with preinstalled backplate costs an extra $10.